This list of useful tips and tricks of Vietnam is mostly designed for first-time visitors who plan a Vietnam train travel, and it can help anyone achieve safe and stress-free trip. You will find to be enjoyable and something to look forward to in a Vietnam adventure tour. See more Vietnam tours. 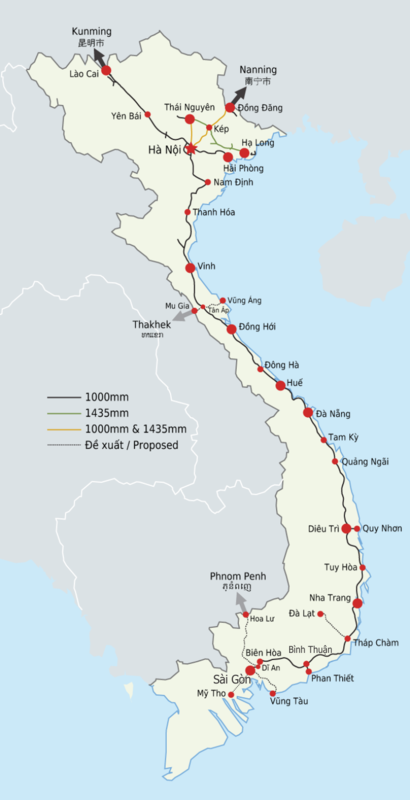 Currently, seven lines are operational in the entire Vietnam railway network covering a distance of 2,632 kilometres. The famous of all these railway lines is the North-South Railway Line connecting Hanoi and Ho Chi Minh Cities. The North-South Railway Line is also known as the Reunification Express. Reunification Express offers two types of services namely; the express (also called the SE) and the local (also called the TN). The codes for all trains traveling the SE and TN routes end with a number. If the train codes that end with an odd number means the train is going from north to south and the ones that end with even numbers is south-north bonded. The most popularly used railway line is the Hanoi–Lao Cai Railway Line. One of the reasons why overnight train travel is the ideal choice for traveling long distances compared to overcrowded small-vehicles long road trips is its affordability and convenience. 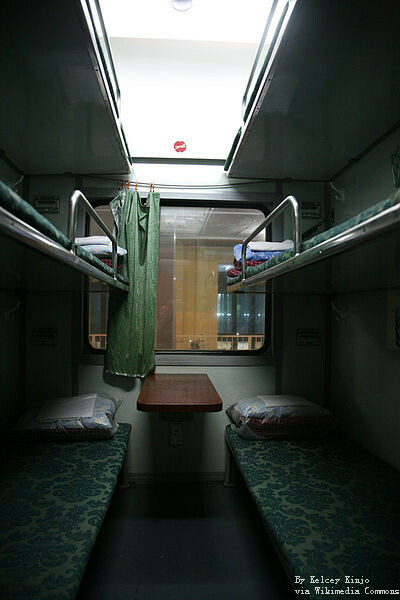 Another merit why overnight train travel is the best is the ability to stretch your legs and enjoyable night rest which is a little bit economical compared to staying in expensive hotels and hostels to pass the nights while traveling. Aside from that, it is also beneficial to you if you are the type that loves surprises and is not easily irritated by sudden minor events. These are all that makes Asia Travel experience the best taken with a pinch of salt. Is it safe to travel by train in Vietnam? Traveling around Vietnam is safe for any tourists. No terrorist attacks have been recorded in the entire country, and the country's train crime rate is sporadic. Although there have been occasional cases of thieves trying to high jacked things moving out of train stations. It is therefore advisable to your belongings close to you and if possible, let them be under lock and key particularly in the night. The cost of traveling on a train depends on the trains' moving speed with the fastest being the most expensive. Children under the age of two enjoy free rides while these between ages two and nine pays only fifty per cent (50%) of the adult fare. For those traveling through Hanoi–Lao Cai route, there is no rebate. The smartest and fastest of all these trains are those marked with SE while the TN tagged trains are the slowest and oldest. Whether SE or TN coded trains, there are four major classes in all the trains namely; the hard seat, the soft seat, the hard sleeper and the soft sleeper. All the four categories are further divided into air-conditioned and non-air-conditioned classes. You can only get fully air-conditioned classes on the faster express trains at the moment. Some SE trains currently have Wi-Fi access although the speed may not be that fast. The hard-seat class is usually overcrowded with a lot of cigarette smoke. There are three layers of beds containing six beds in each compartment in the hard sleeper. The upper tier is the cheapest while the lower level is the most expensive. The soft sleepers have only two tiers of four beds per each cubicle. All the bunks have the same price. For those who love luxury traveling, they can move with their duvet, bag, and pillowcases although linen is made available. A large number of Reunification Express trains leave Hanoi and HCMC on a daily basis. Train itinerary can change without any prior notice. 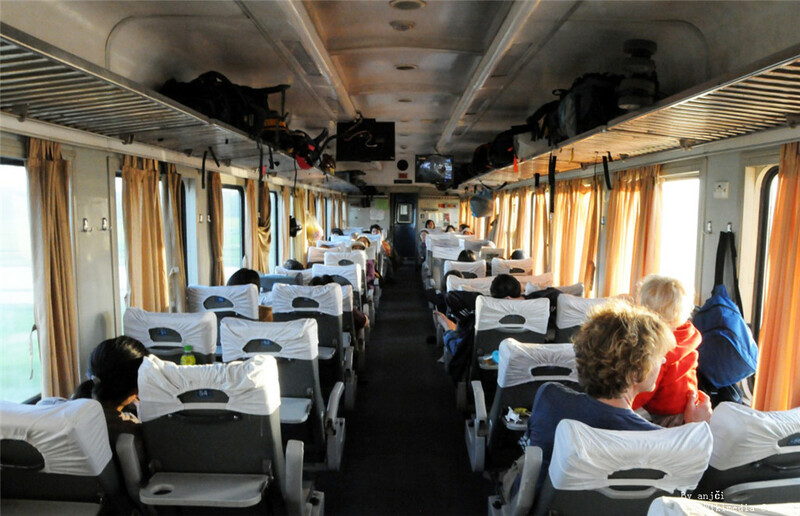 It is therefore essential to check your departure times regularly on the official website of the Vietnam Railways on www.vr.com.vn and other alternative websites like the international train website, Bao Lau's website on www.baolau.vn and www.seat61.com. Although most of the trains are always on nine days suspension during the Tet Festival (four days before and after the festival) but there is still a scheduled operational bare-bones train. If you are plan visiting during the peak tourist times, public holidays, or have fixed your traveling date. It's advisable for you to book your train tickets ahead of the time through a travel agent. You can do this by sending an e-mail to the well-known vendors and make secured payments via online. Thereafter, you will receive a printable electronic voucher which you will exchange for a physical ticket at the respective operator's counter at the train station before boarding the train. 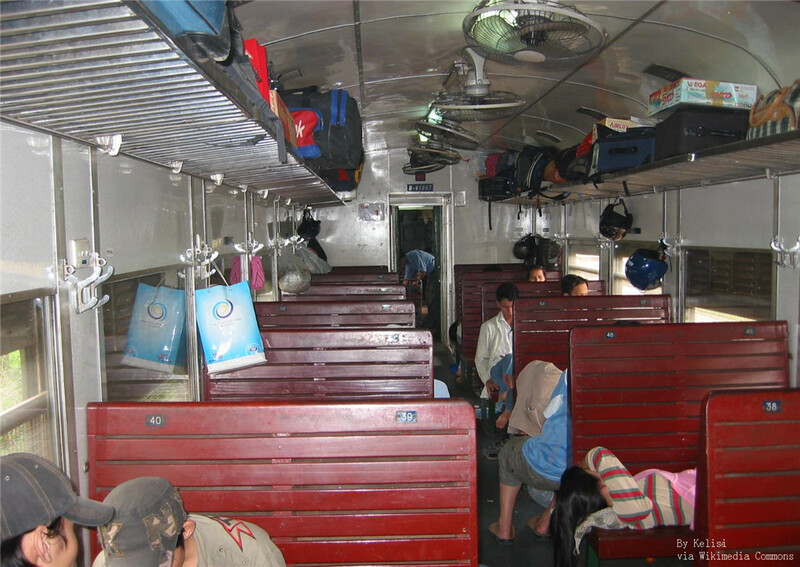 Because the trains in Vietnam have smaller designs with narrowed corridors to accommodate luggage that are smaller than the standard sizes, you may have to settle for smaller traveling bags and suitcases that can be easily stored without inconveniencing other passengers under the lower berth of the cabin. Small local stores characterize the entire country sizes thereby fuelling the more modest designs of trains with narrow corridors. 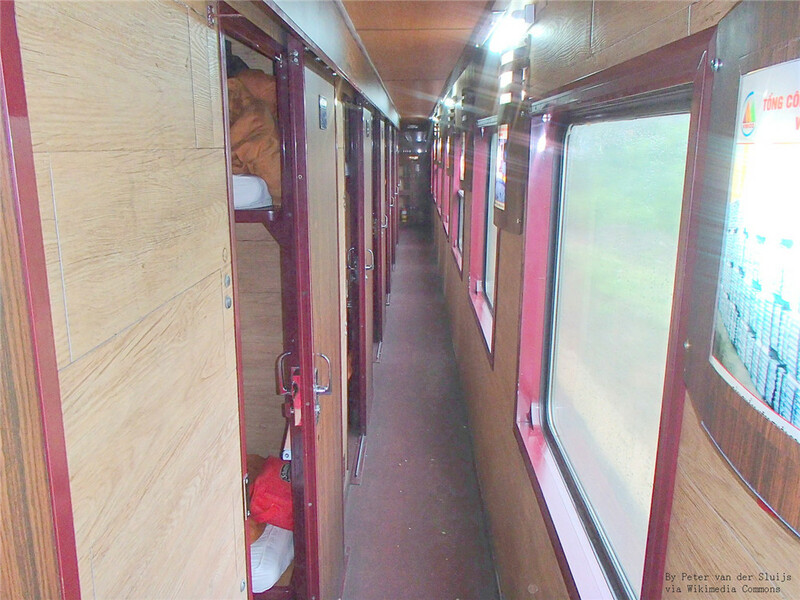 The Lower or Upper Berth? No ladder can be used to climb to the upper berths of the trains. In the place of ladders for climbing to the upper berth is a tiny peg to place one of your feet and stainless steel frames for support between the lower and the upper berths to hoist you up. For this reason, you are fat, or you are suffering from leg or knee injury of any type, the lower Berths is the most suitable including the for the elderly. 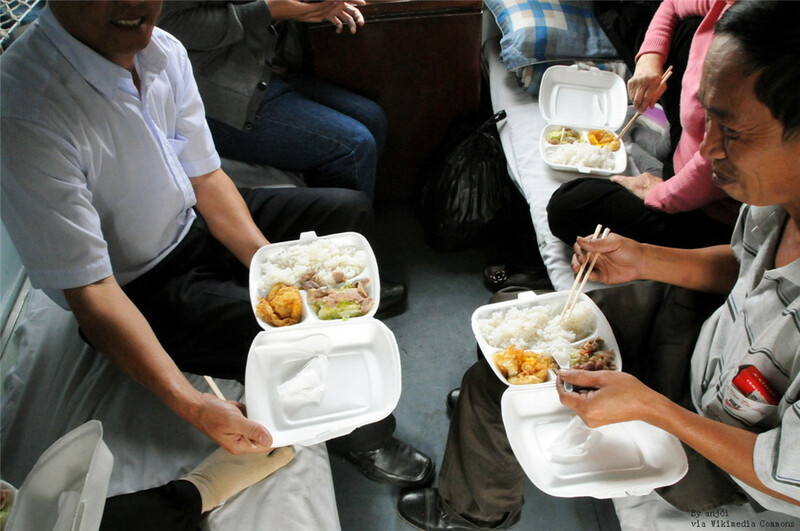 The most popular meal that can be purchased on-board the trains is instant noodles although there are other food and beverages as well. Meanwhile, it is advisable to bring your food with you on-board the train if you are traveling a long distance. On your arrival at the train station, it is imperative for you to carefully look around for the counter of the travel company whose name appears on your voucher to change your voucher to an actual ticket which you can use to board the train. On no account should you hand over your coupon to any strange middlemen to help you change it to a real ticket. Make sure you apply the DIY-Do it yourself approach in converting your voucher for an authentic train ticket.